Marc Jacobs Beauty Matte Highliner Gel Eye Crayon Eyeliner for Spring 2017 | Top Beauty Blog in the Philippines covering Makeup Reviews, Swatches, Skincare and More! 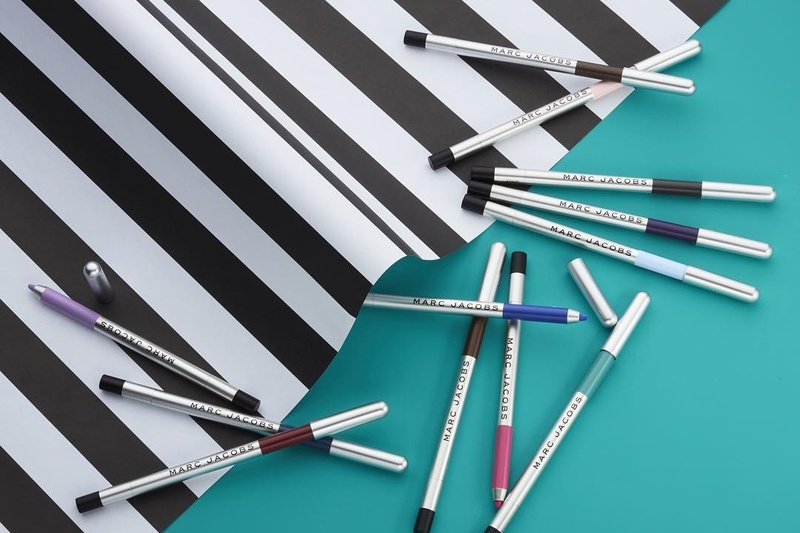 Experience the intense color payoff, amazing glide, and 12-hour wear of Marc Jacobs Beauty’s original award-winning Highliner Gel Eye Crayon eyeliner—now re-envisioned in a bold, matte finish. 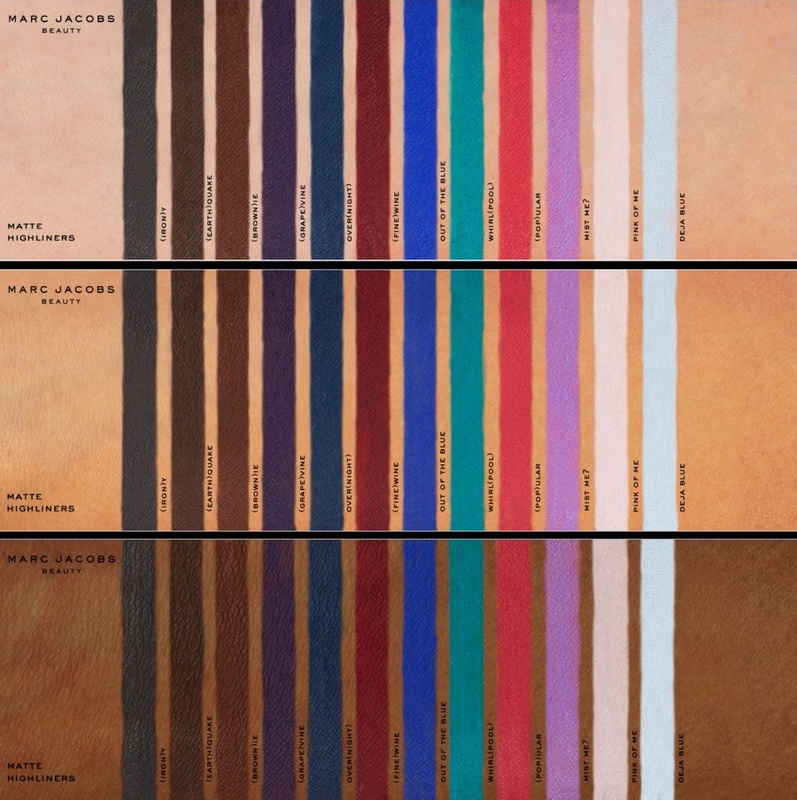 Each of the hues are glitter-free and intensified by super-rich pigment. They’re formulated to glide on smoothly for precise application, and they give you 15 seconds of play time before setting in place for wear that lasts all day, making it ideal for pulling off versatile eye looks. Line to define your eyes, smudge it before it sets to impart an instant, smoky eye, layer as an eye shadow base, or draw on artistic graphic liner looks. Its waterproof gel formula makes it well-suited for lining the inner rim. It’s designed with a clever sharpener, hidden in the base of the liner to allow for a precise point. Wow, the opacity is crazy! I like cosmetics Marc Jacobs. Very pretty colours. What an amazing range of shades and the formula sounds great too! I love these shades and his shows are always so Awesome.